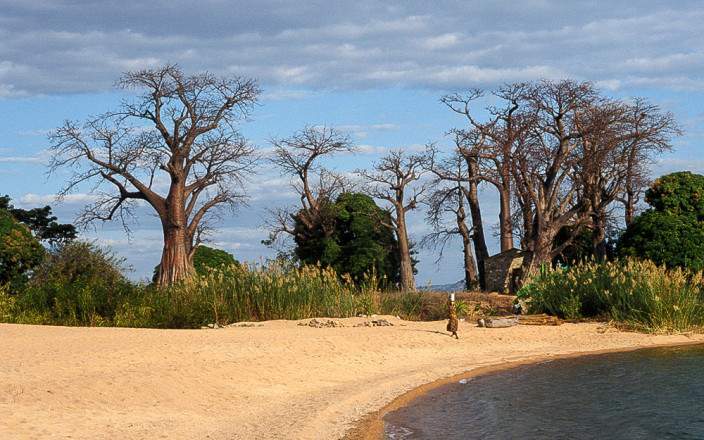 For a small country, Malawi is packed with safari & conservation highlights, hiking hotspots & incredible scenery – and this route explores them all. 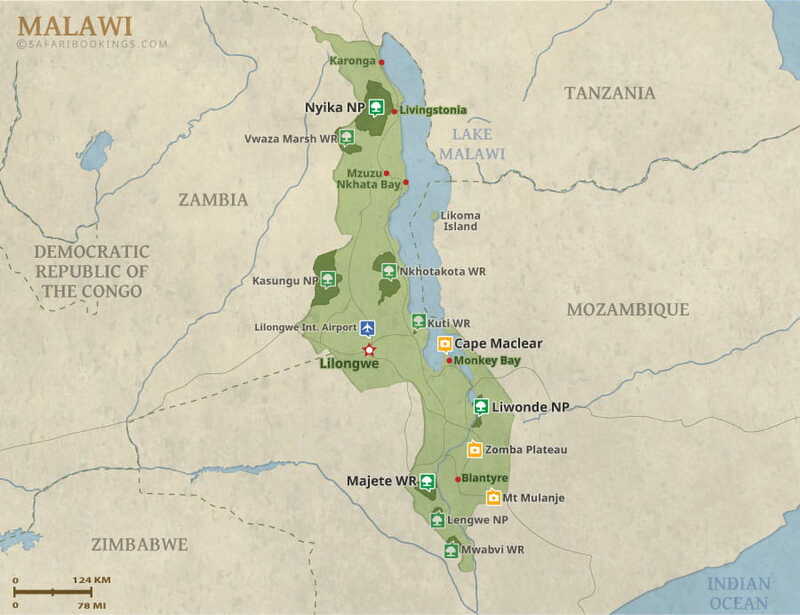 Majete Reserve, one of the continent’s greatest conservation success stories. Game drives and walks bring sightings of elephant, buffalo and big cats. 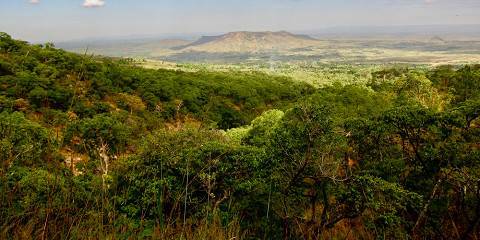 In Mulanje, you’ll explore the emerald-green hills and glorious tea plantations. 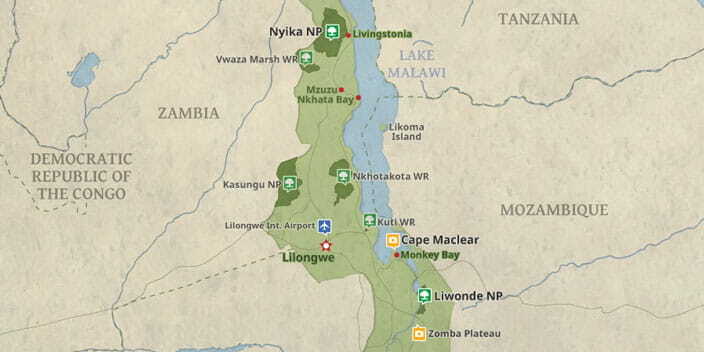 A more ‘traditional’ safari happens in Liwonde and after all that action, we recommend a few days at Lake Malawi.